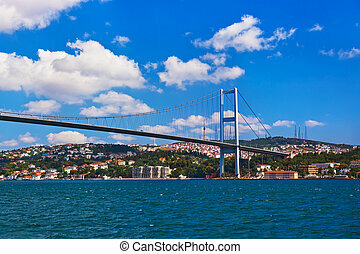 Bosphorus bridge in istanbul, turkey. 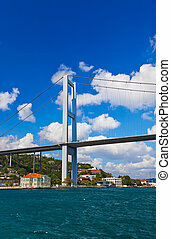 Bosphorus bridge in Istanbul Turkey. 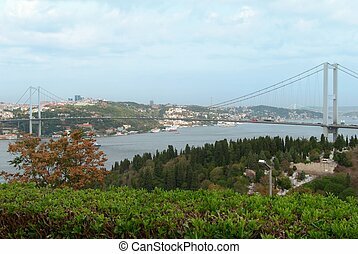 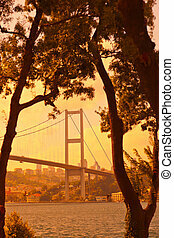 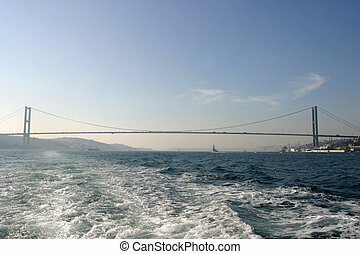 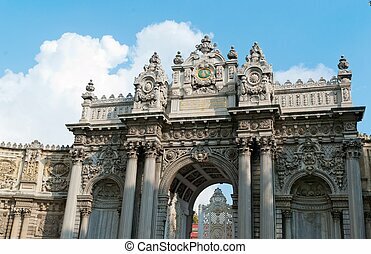 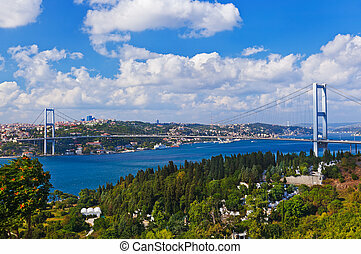 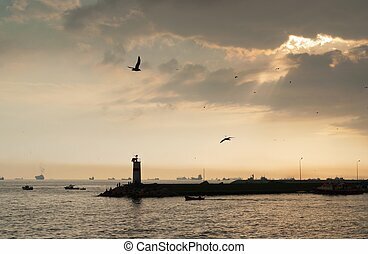 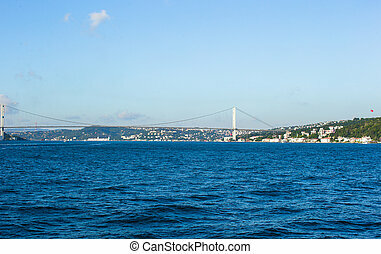 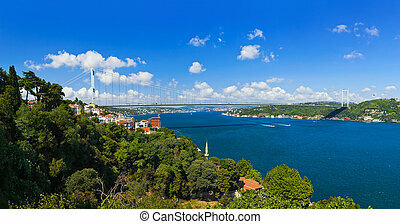 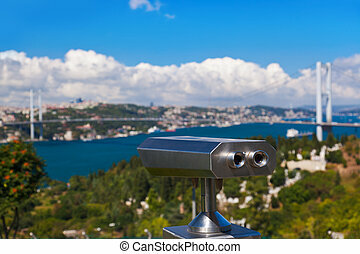 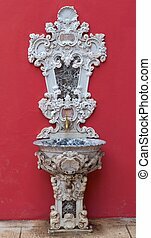 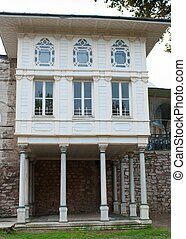 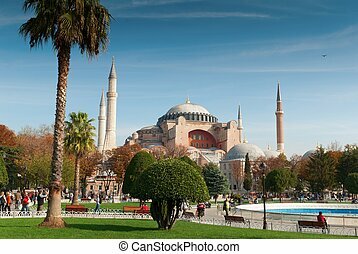 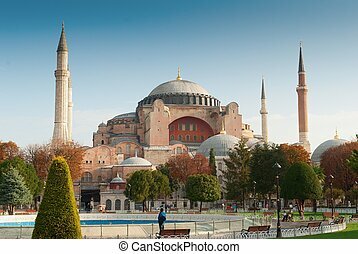 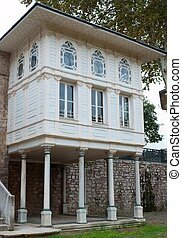 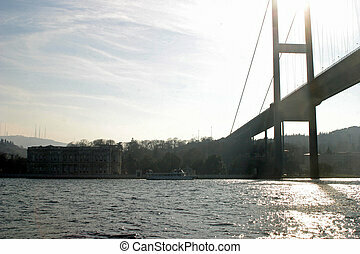 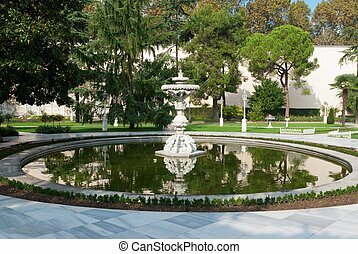 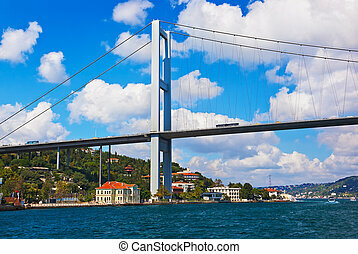 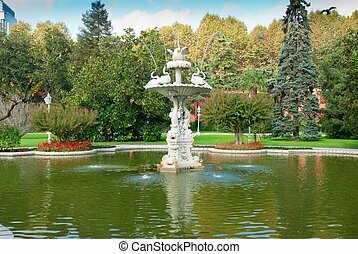 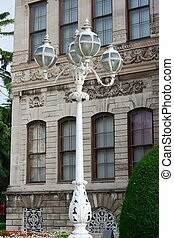 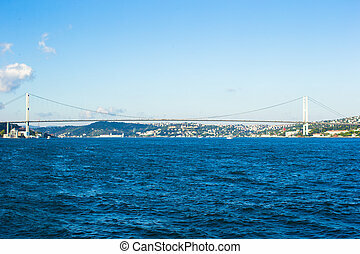 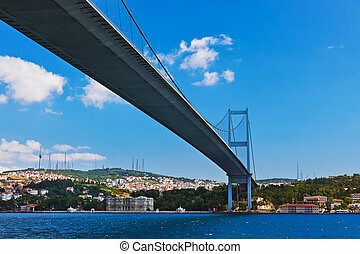 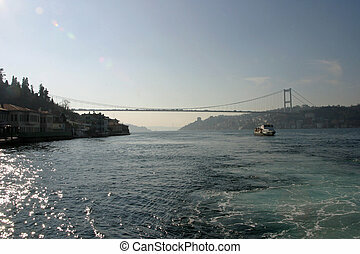 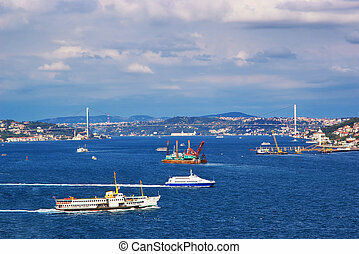 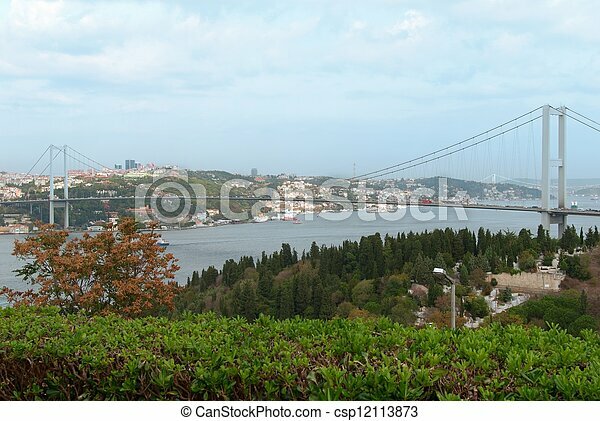 The Bosphorus or Straits of Istanbul is a strait separating the European part - from the Asian side: Anatolia of Turkey.